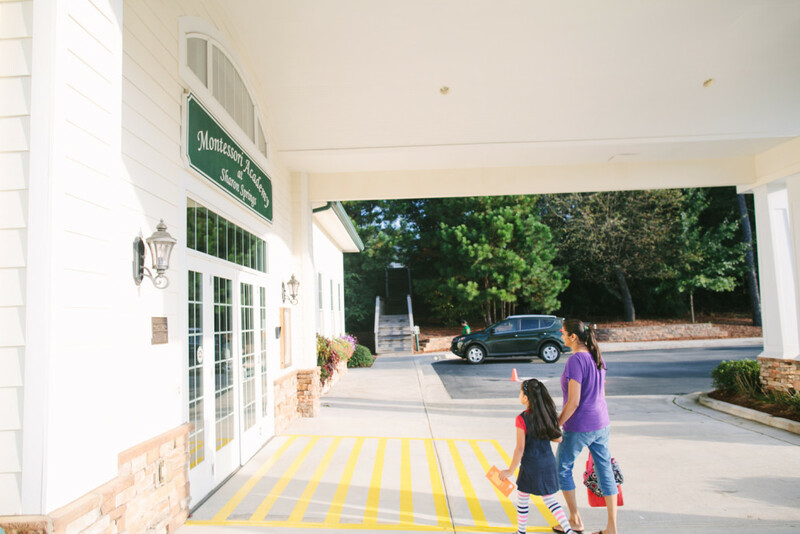 Our admission process serves several important purposes. It allows parents to become better acquainted with our mission and practices. Likewise, it provides the school with the opportunity to learn about your expectations and goals for your child’s education. 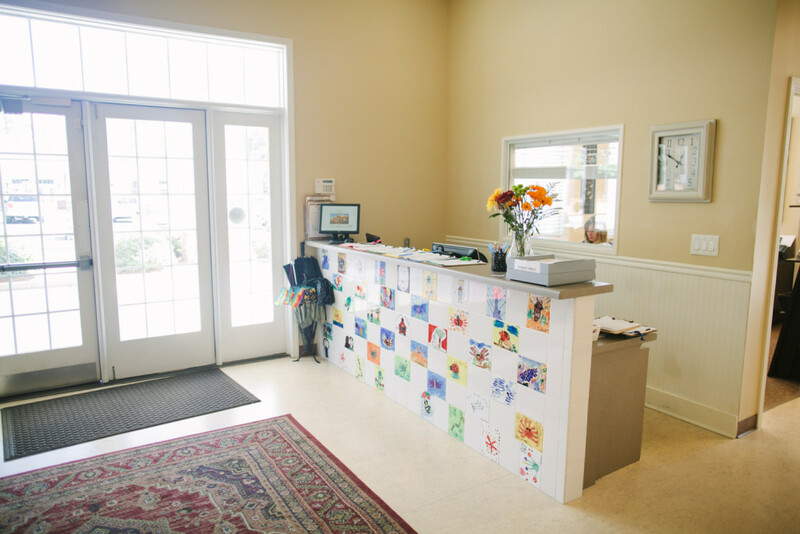 Additionally, it gives families who are new to Montessori an excellent introduction to the philosophy and methods of a Montessori education. A tour will give you an opportunity to observe our classrooms, see our facility and have questions answered about our program. Tours are scheduled by appointment through the Admission Office. As a helpful reference, please review the school literature prior to your visit. A completed Application for Admission and a non-refundable $250.00 application fee are required for each student admission after you have toured the school. Applications are accepted throughout the year. If applicable, please sign the Authorization for Release of Information Request form. Any past and/or current academic records/test scores are required for admission consideration. This information is necessary to make your child’s application complete. Upon receipt of your completed application, the Admissions Office will schedule an interview for your child with one of our teachers. 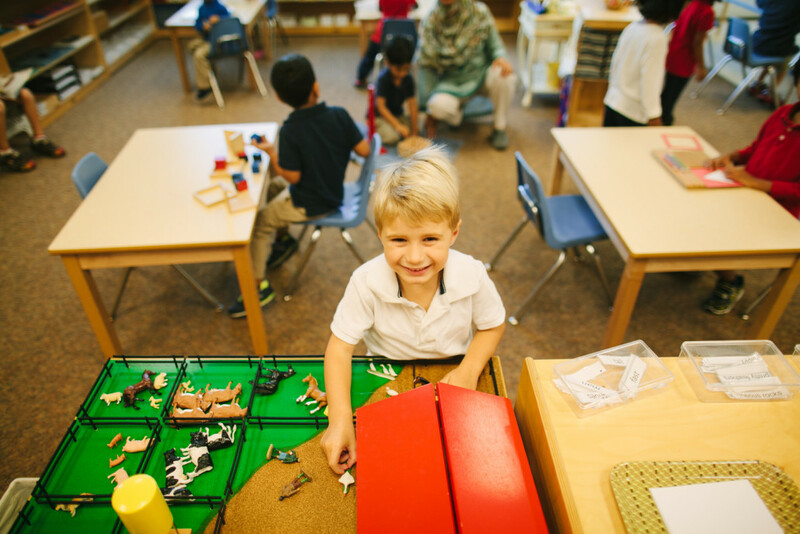 Primary students are required to be fully toilet-trained and will be assessed primarily in the areas of academic skills, independence, concentration, language skills, physical development, behavior, and readiness for our program. The interview familiarizes the child with the school and establishes a mutual understanding of Montessori education between the family and school. You will be notified of the admission decision within a week unless awaiting transcript or other requested documentation. Enrollment contracts are offered on a space-available basis.